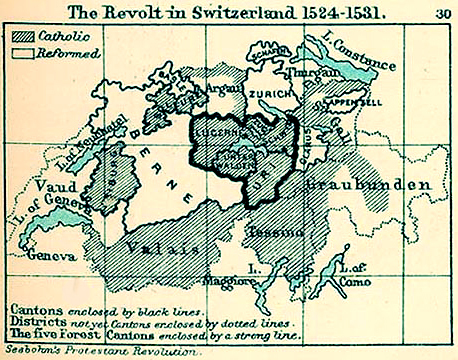 Historical Map of the Revolt in Switzerland 1524 - 1531. 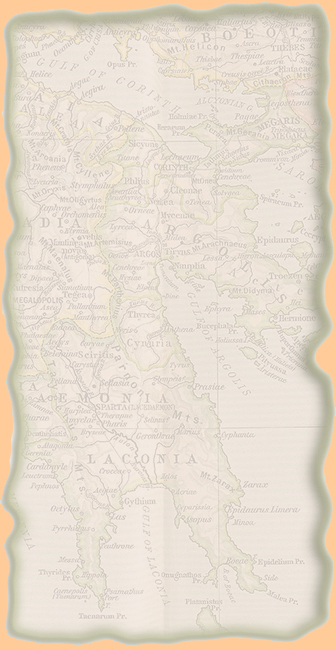 Districts not yet Cantons enclosed by dotted lines. The five Forest Cantons enclosed by a strong line.